Get Down With the Green Homey! Welcome to your new green home tips section. It feels amazing just knowing about all the implements that we can easily do at home for the environment. Indeed, a green home is an eco-friendly home. We spend the majority of our lives inside our homes, and often do not realize how much of an impact this has on our other home - the environment. Whether you are planning to build a new home or are looking to green up your current place of residence, there are many things you can do to help your home become eco-friendly. Optimizing your home's use of energy and natural resources, as well as choosing green building products makes a huge difference for the environment, especially if we all do something about it. Let's talk about how we can! 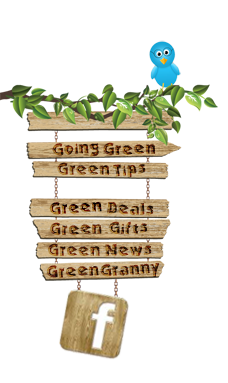 Be sure to check back here often as staff Writer Amy Wermuth will be working continually to bring you that latest green home tips and ideas.